Welcome to Martinique Bay Apartments! 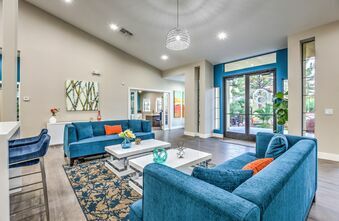 Welcome home to Martinique Bay in Henderson, Nevada. 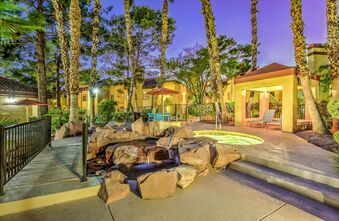 We are a unique garden styled community within walking distance of area shopping, fine dining, entertainment and the new Clark County Public Library. 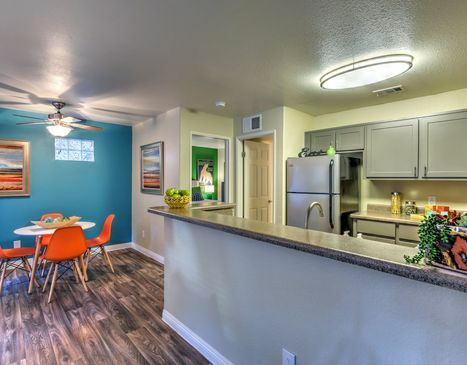 Martinique Bay is a place people love & our focus is providing residents with everything that makes apartment living great. 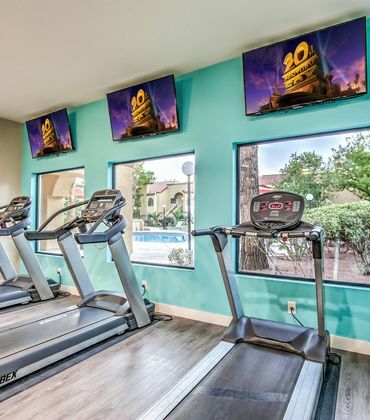 This includes a beautiful apartment, an attentive and supportive on-site team, and all the great amenities offered with your home. Beauty and spaciousness are the norm at Martinique Bay. 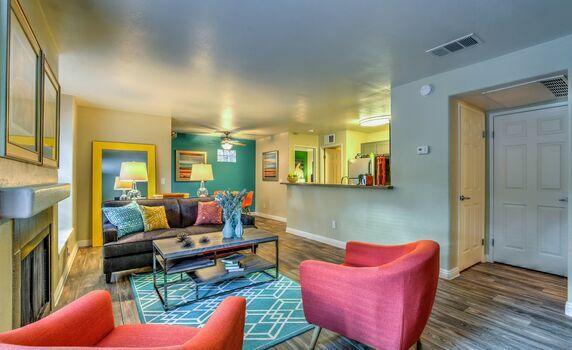 Calling these Green Valley apartments home is the first step to a life of relaxation and bliss. Henderson, NV has a great school system with hospitals, shopping, and not to mention the amazing mountain views. 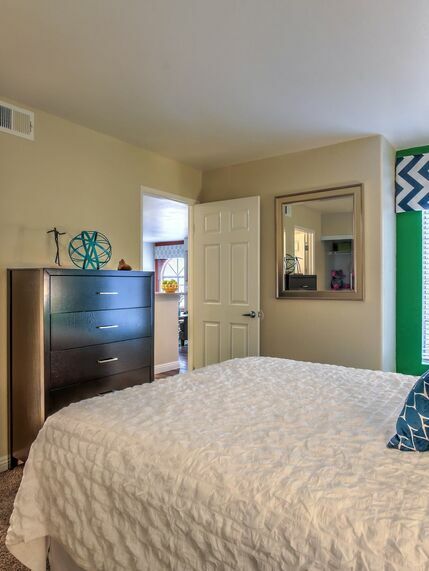 Martinique Bay Apartments is right in the heart of Green Valley! 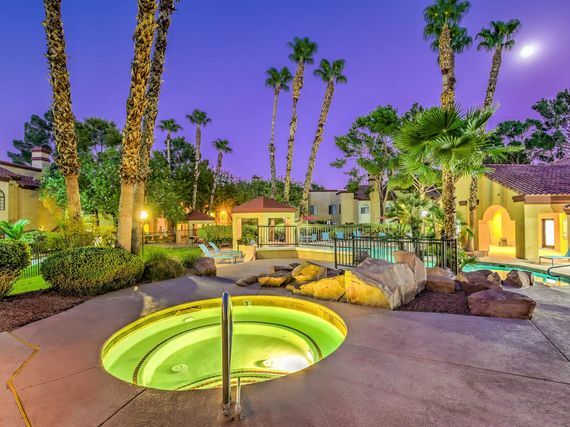 With a variety of commuting options accessing the city’s major employers is easy – MGM Resorts International, Valley Health Systems, United Health Care, Freeman, Station Casinos, Southwest Airlines, and Nellis Airforce Base you’re in the middle of it all.